Symbols of Luxury Need Care Too! The Mercedes-Benz is in a class by itself. Motorists around the world agree that it’s the industry’s best in comfort, performance, and reliability. Integrity Automotive is a preferred pit stop for all Mercedes-Benz drivers in Issaquah, WA. You have a better option than the expensive dealerships. Our experienced techs are well-trained in all special repairs and maintenance needs for your Mercedes. The manufacturer has designed a unique service plan called your Mercedes A Services and B Services. Come to a Mercedes repair shop that understands your vehicle’s specific needs. We don’t treat your Mercedes-Benz like every other car in our garage, and we don’t charge you an arm and a leg for our expertise. Our team treats its Mercedes customers and fellow enthusiasts like family. If anything ever smells, sounds, or looks abnormal with your Mercedes performance, bring it to us first. We can make sure you avoid costly repairs down the road. Integrity handles everything from routine oil changes to complex engine and transmission replacements. The most important Mercedes-Benz engine maintenance is the oil change, and you’ll need an appropriate oil change schedule to enhance engine performance. Longevity is also a concern that many drivers have. Retain your Mercedes resale value by keeping a consistent maintenance service schedule. Factory scheduled maintenance includes oil and oil filter replacements, lube services, tire services, brake service, and more. 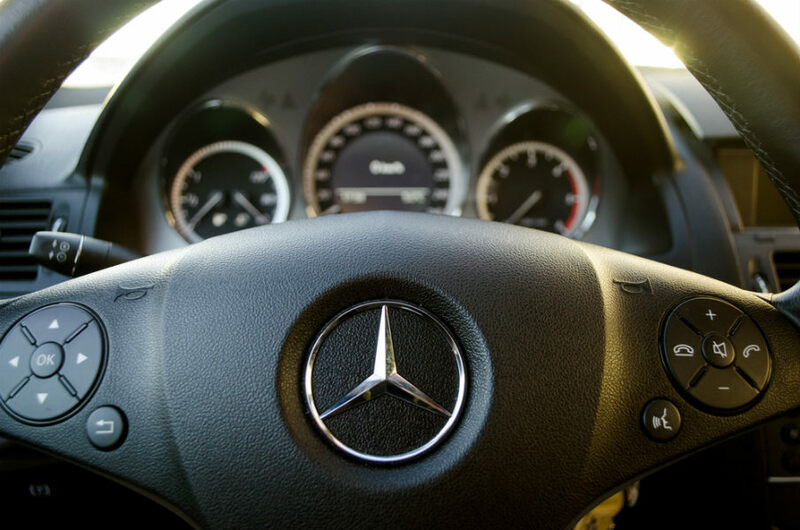 Our goal is to make sure we prevent costly Mercedes-Benz repairs. 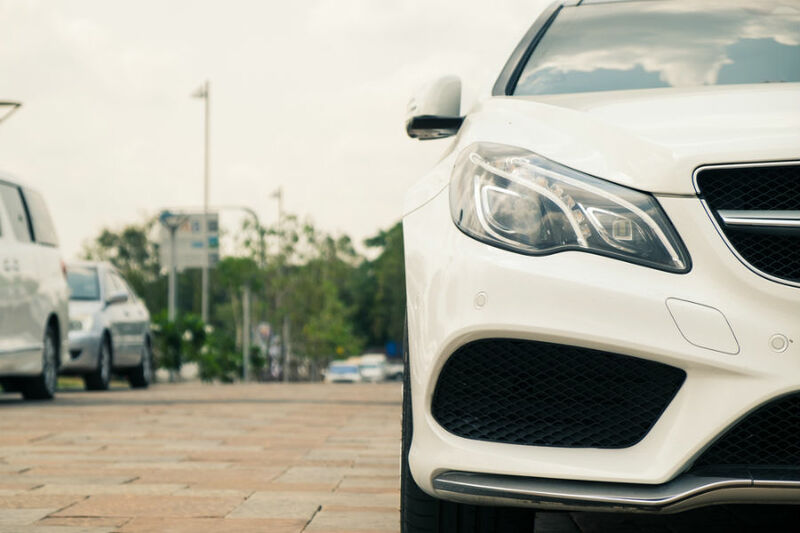 If you ever need a Mercedes repair expert, we’re the area’s best! You have nothing to worry about with our hassle-free and affordable repair services. We are a full-service Mercedes repair shop, handling any problems with the braking system, engine, transmission, driveline, heating and air conditioner, exhaust system, steering and suspension, and much more! It’s better if we can get to your Mercedes-Benz before any component rebuilds or replacements are needed. But either way, we’re the answer you’ve been seeking. Schedule Your Mercedes-Benz Repairs Today! Integrity Automotive’s name matches its standard of exceptional auto services. Mercedes owners can trust our service expertise because we’re known for always doing what’s best for your vehicle. Mercedes-Benz owners are no different. They have an expectation that we strive to meet and exceed. Give us a call today at 425-502-5780 to schedule your next Mercedes-Benz service appointment. Feel free to use our convenient online scheduling system right now! Just pick the day and time that works for you and we’ll meet you here. Take your Mercedes-Benz performance to the next level and extend its road life. Next time you’re in the area, stop by Integrity Automotive to meet the Mercedes repair experts.